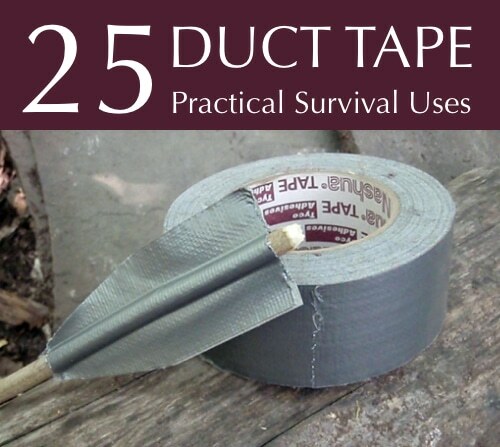 Did you know duct tape really did start out being called duck tape? Yup. It had a duck cloth backing and was used in WWII on ammunition cases as it was good at repelling water. And now, well, the uses have multiplied 1000 fold. Here you’ll find a couple dozen everyday uses that might just help you get out of a survival jam someday. P.S. Workout supplements are intended to increase endurance and help your body quickly repair and recover after a workout. Workout Supplement Reviews can help you choose a workout supplement best for you. They compare and review many of the workout supplements on the market, offering information and ratings on effectiveness, taste, value, and more.